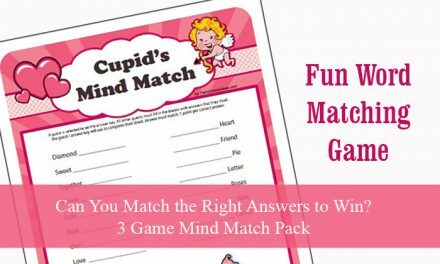 The candy heart / kisses guessing game makes for a fun and easy to play party or group activity at any Valentine’s Day event. 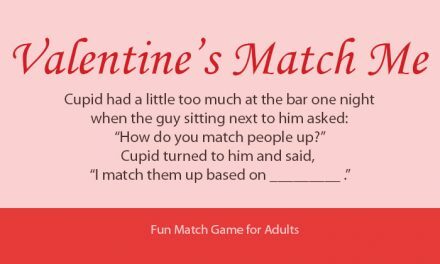 Plus it is a passive game that kids and adults can have fun trying to figure out how many Valentine’s candies are in the jar. 1. Purchase candy hearts or Hershey’s kisses. 2. Find the clear container you plan to use for the Candy Guess and fill it with the candy. 3. Put all the unused Valentine’s candy away and then dump out the candy from the container and count it. 4. 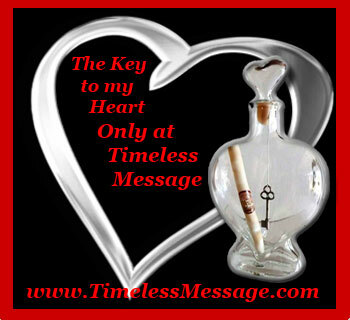 Write down the number of candies / kisses in a safe place and place the candy back in the container. 1. 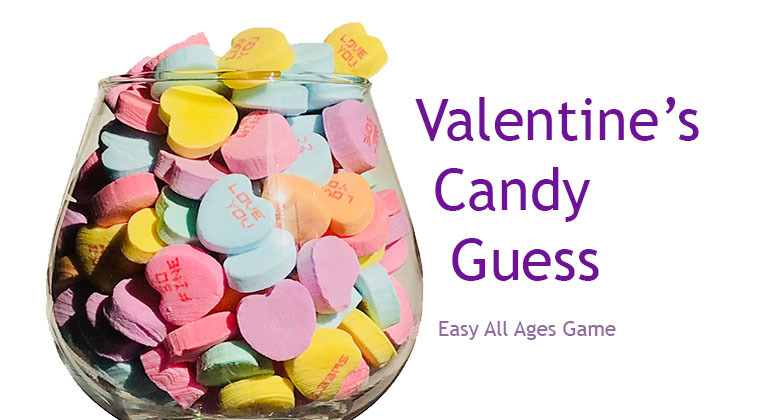 Let guests know that you are doing a Candy Guessing game. 2. 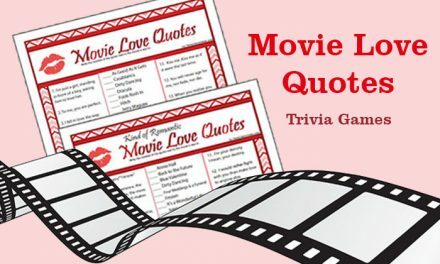 Each guest is shown the jar of Valentine’s candy and encourage to submit a guess as to how many candies are in the jar. 3. Each guess must include their name and candy guess. FYI – Clarify that you are playing closest to the actual number. 4. Set a box beside the Candy for people to submit their guesses. Set a time that guesses must be submitted by and at that time pull the box. The host reviews the guesses and sees which guest is closest to the actual number and that person wins a prize. 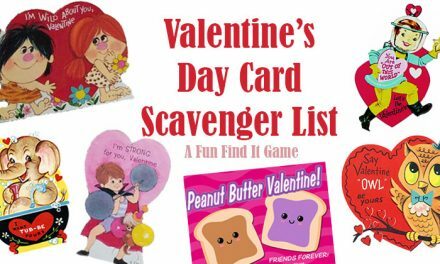 If you are buying Conversation Hearts for Valentine’s Day then be sure to check out 8 more Conversation Heart Games for Valentine’s Day Parties.